The Music & Function Room has already been host to many dance and musical performances, as well as lectures and music recitals, as can be seen from our photo gallery below. The Room boasts high windows that allow impressive natural light, as well as haunting features that give a natural atmosphere to any evening reception or performance. The Room can be set up in various ways; whether it is with rows of seating for formal presentations and recitals, or transformed for evening sit-down dinners that can be catered with a la carte dining. Please note, kitchen needs to be left clean after your event. 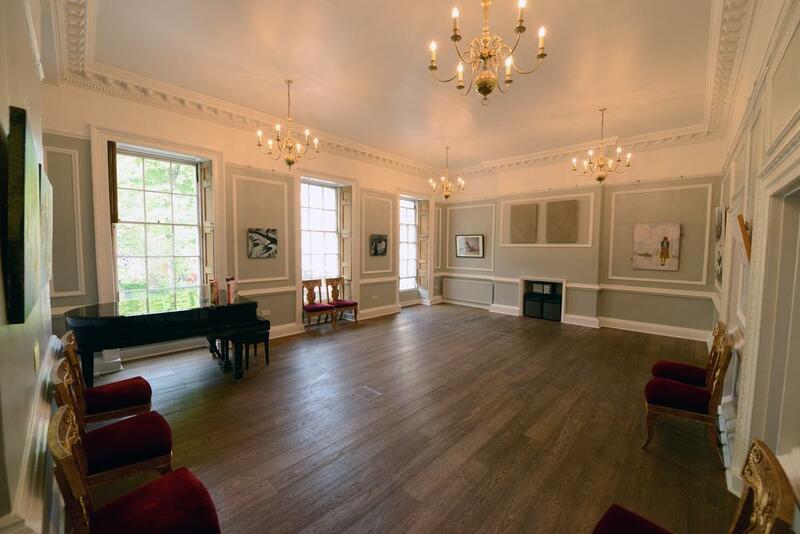 Pushkin House is the UK's oldest independent Russian cultural centre which hosts a varied programme of events. These include lectures, art exhibitions, films, concerts, readings, panel discussions, debates and its celebrated annual Book Prize. It is a politically independent, Registered UK Charity, owned and run by the Pushkin House Trust. 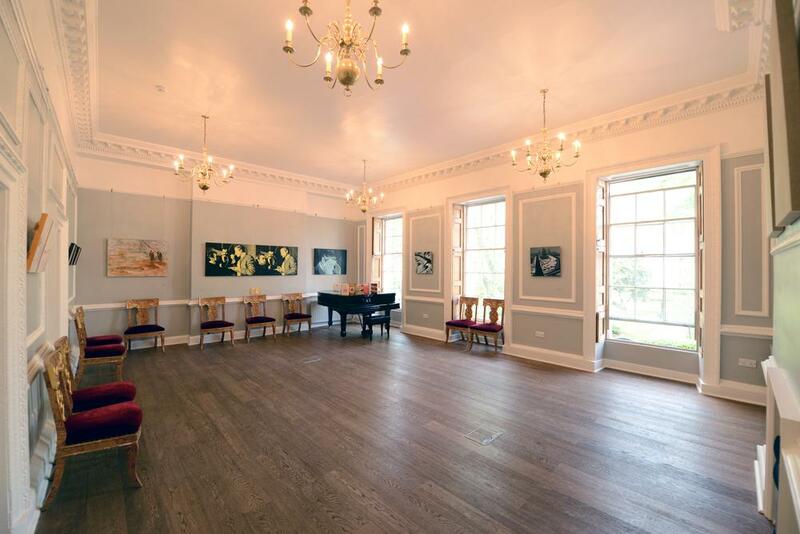 While the original endowment set up more than half a century ago ensures its independence, Pushkin House relies on ticket sales and unconditional donations from the public to maintain quality programming. 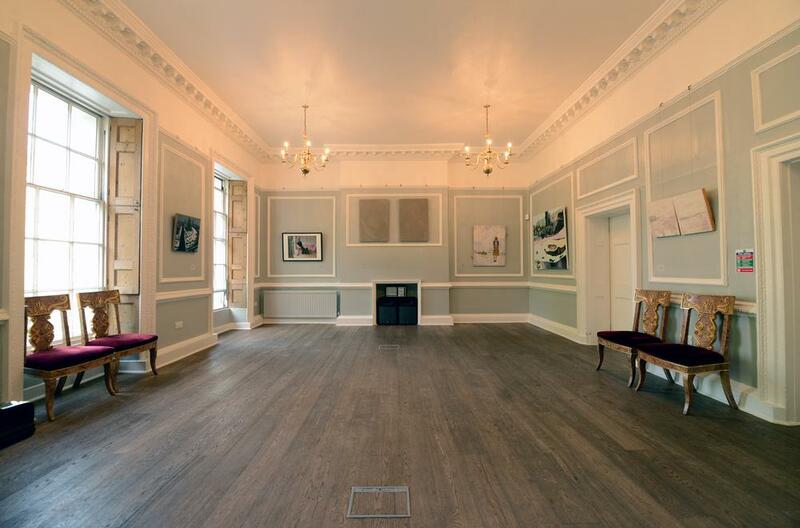 Located in a Grade II listed building in Bloomsbury Square the house boasts character and excellent facilities. 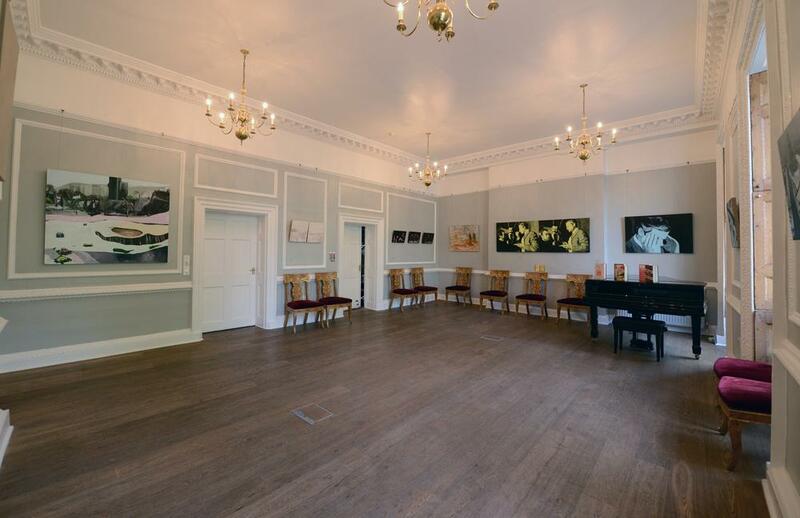 Whether you wish to hold a conference, a reception accompanied by a piano recital or a seminar, the venue is the perfect environment for your event. We offers a balance of cultural and historical charm mixed with functionality. 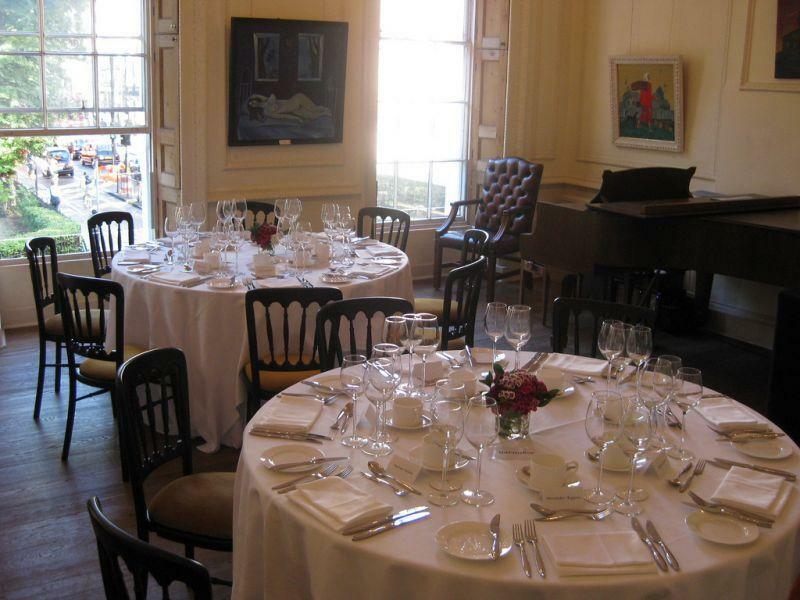 Fully renovated and equipped rooms for all your technological needs, in Bloomsbury Square, centrally located with competitive rates for an experience that will enhance your events and impress attendees in the heart of London.